Ever since I was a child I have felt the Grandmothers presence around me. Wise indigenous elders, who hold council on the etheric plane, the web of light. Often I sense other divine feminine figures working with them, Mary Magdalene and Isis are two I connect with regularly, my spirit animals too. 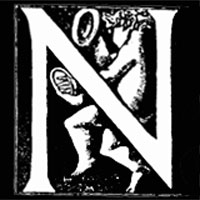 One way to connect with the Grandmothers is through the meditations laid out by Sharon McErlane – she travels the world connecting folk to the “Net of Light”, see her book here. But of course they are with us all, always. They gave me this message today…. “It is time for women to wake up, to honour their path. Women are the change makers. 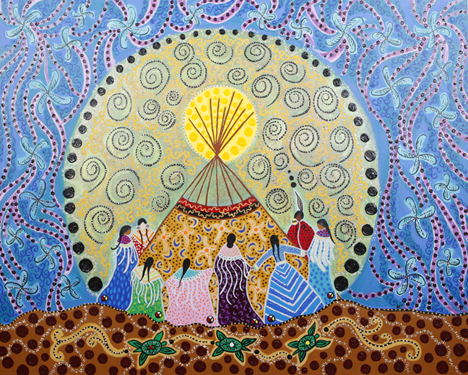 It is time to gather the past with love; celebrate, honour our stages of womanhood. Stand tall with confidence as the strong women we are. The Grandmothers are with you. Today Mary Magdalene is our over seer. 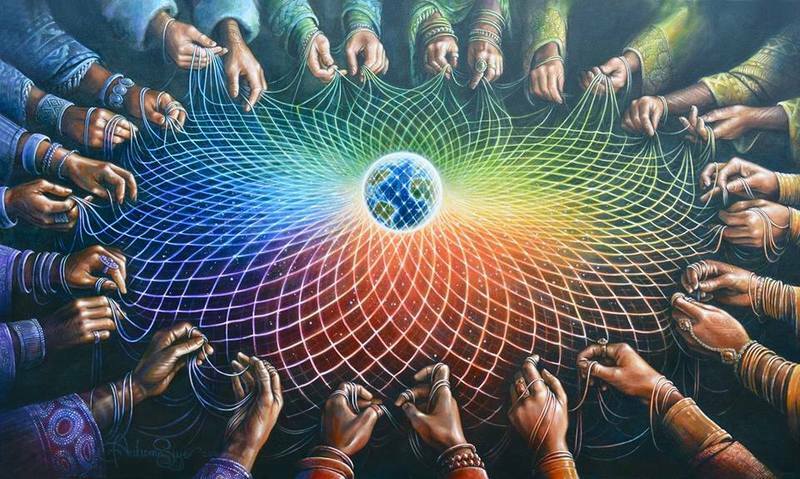 In our collective love, power and strength we shall come to a place of harmony and balance. Divine masculine and feminine will once again rise together. BUT FIRST, women must RECLAIM their POWER! Take back the old magic, the old wise woman ways. Offer your blood to the earth with prayers of peace. 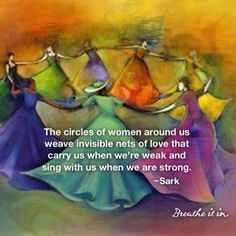 Women of the Wise Blood years, sing, drum and pray with your sisters, yours are the most powerful of prayers. 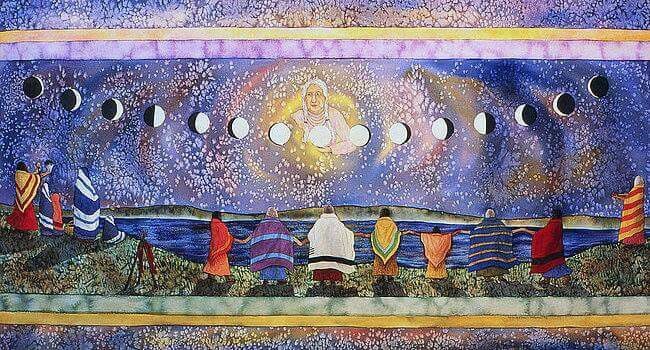 Honour one another with Rites, anoint your sisters with ochre and oils. Tie ribbons in your hair, dance your wild dances, allow the power of our Great Mother Earth to Rise Within You! Take this power out into the world. Always hold Mother Earth in your hearts. You are the Change Makers.